Are you ready for something really exciting? Have you been looking for something cute and playful? Presenting, our Little Varmints. Nestled away at our Crystal River location, some of you may have stopped by and noticed our new additions to the Wild Kajaera Family. If you haven’t, we invite you to the welcome area to watch our Little Varmints scurry about, playing with each other, pestering their bigger friends, and stealing toys to hoard. Unlike our other wonderful WK Animals, these Little Varmints can accessorize. That’s right. You can slip special clothing over their fur, you can add an earring to them, put hats on them, and even add a collar for added bling (non-walking collar, that is). 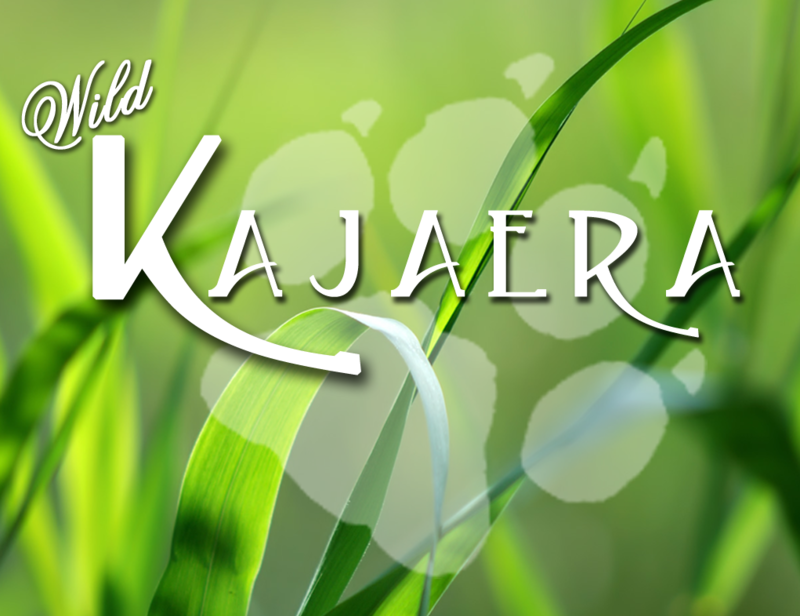 We are excited to present you with an entire new design, adding to our always growing Wild Kajaera Family. It’s been a blast creating these Little Varmints. The changes don’t end with just accessorizing. We’ve also created a new way to breed them. With this new way, you have a chance to unlock furs through what we call the “A+B=C Method”. Instead of having new traits brought out only at levels, as you’ve seen before, we put more emphasis on breeding for traits. We just know you’ll find that breeding this way will be even more enjoyable. We’ve also expanded the family tree to add another layer of ancestry that the traits have a chance of pulling from during breeding. This makes pulling random traits harder and focuses more on pulling from the ancestry. Ready for the extra “WOW!”? How about a “where did that come from” chance? We will share more on this later, but we are definitely excited to present it. We hope you are equally excited.